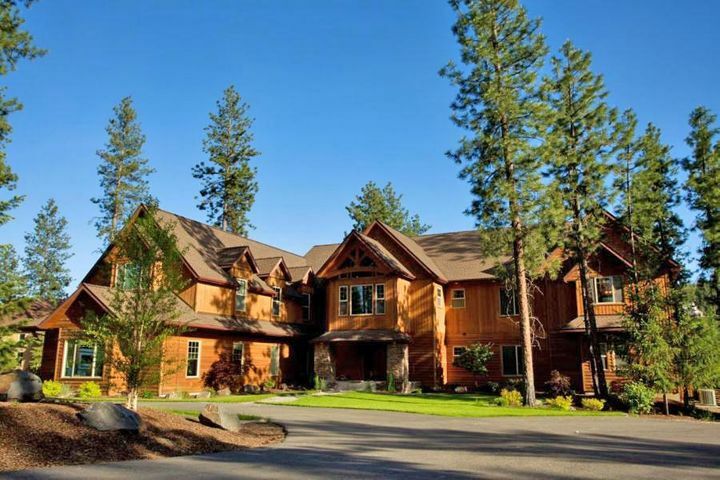 Below are a few luxury neighborhoods in North Idaho! The Falls in Hayden is one of the areas newest gated water front communities in the area. It consists of 56 acres with 46 lots that each come with a boat slip. This area has amazing lake views, picnic pavilions with stone fireplaces to entertain guests year round. 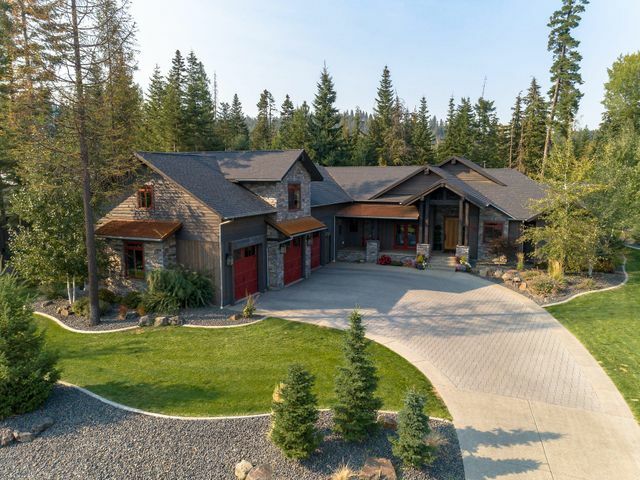 Idaho is not known for its waterfalls but you will see a few gorgeous breathtaking falls throughout this development. A portion of the land which consists of 11 acres will remain as is with a hiking trail integrated throughout the park. 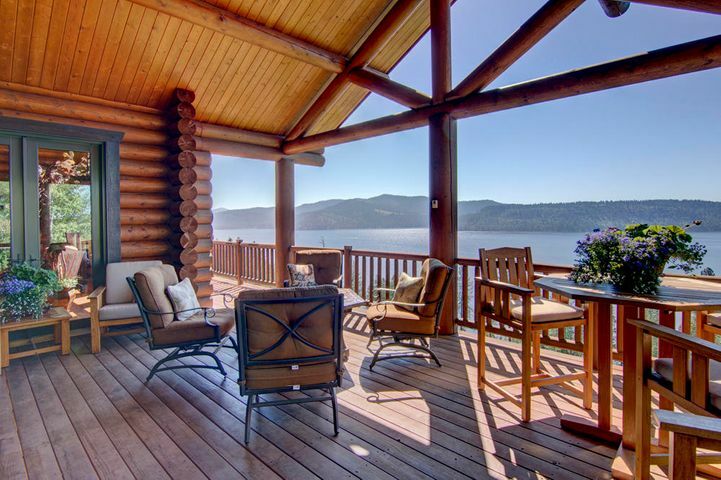 Black Rock is a gated community located on the west side of beautiful Lake Coeur D’Alene. Aside from its 18 hole championship golf course, it’s long list of amenities makes it a perfect environment for families and friends to make memories together. Black Rock Golf Club is layed across 700 acres of wooded forests and basalt rock. 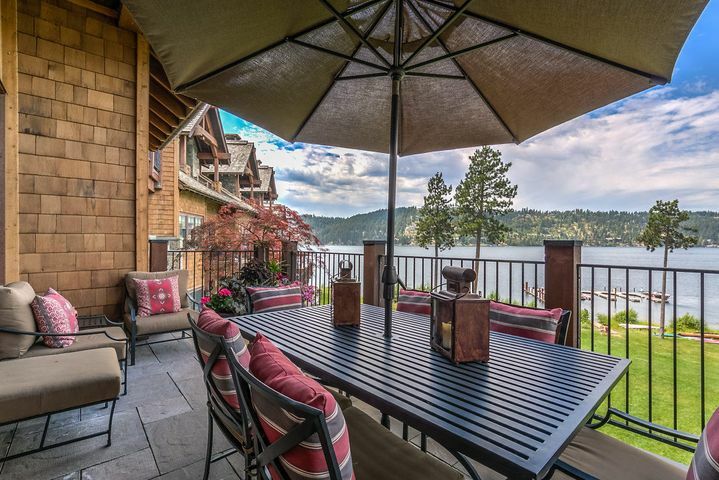 The 325 home sites come with breathtaking views of the natural forest and rolling fields or maybe you would prefer panoramic views of Lake Coeur D’Alene. About 150 homes have been built thus far so there are still several properties to build your dream home on. The club offers a 31,000 square foot clubhouse to its members. There is also a private beach, pool bar and outdoor pool for homeowners to take advantage of. Fort Grounds was one of the first neighborhoods in Coeur D’Alene giving it a very historic feel. 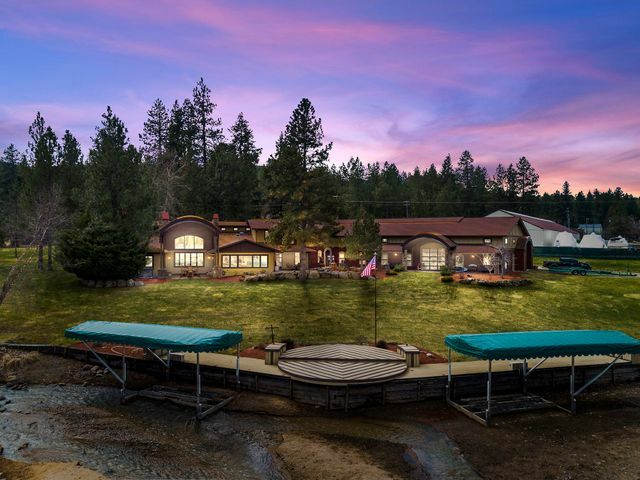 This 22 acre area is spread between North Idaho College and the CDA city park, making it one of the most desirable neighborhoods in the area. Walking distance to the beach, parks and several restaurant makes Fort Grounds a convenient living location. Several of the homes in Fort Grounds neighborhood are more than 100 yeas old. With around 110 homes populating this area you can definitely feel the sense of pride the residents have with the well maintained properties. While driving along the narrow, tree lined roads in Fort Grounds you will likely come across locals and visitors fishing and swimming. You will also find some of the oldest structures in Idaho in the Fort Grounds area. Fort Sherman Chapel was built in 1880 and still remains. Today it is used as part of the North Idaho Campus. Conveniently located close to I-90, Mill River offers several different housing styles. From bran new condos to craftsman style homes there is something for everyone in this waterfront community. Mill River offers professionally landscaped yards, a trail system, private beach with a volleyball court, a BBQ area and a dock for the homeowners enjoyment. 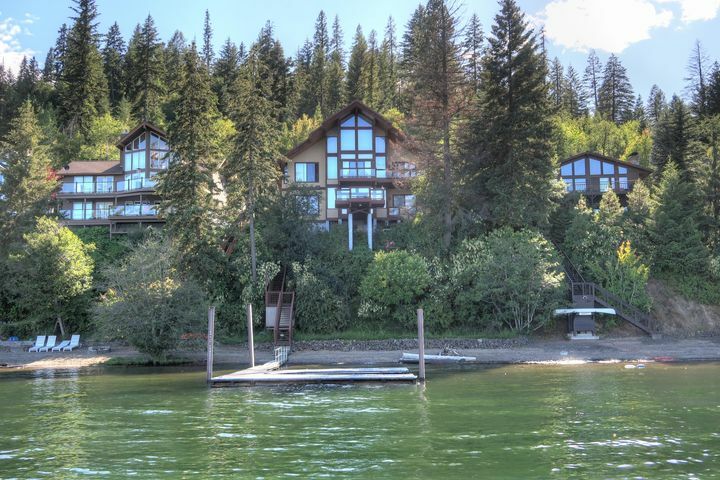 With Mill River being just blocks away from downtown Coeur D’Alene you can enjoy close shopping and recreation. Head out your door for a bike ride/walk along the Centennial Trail. 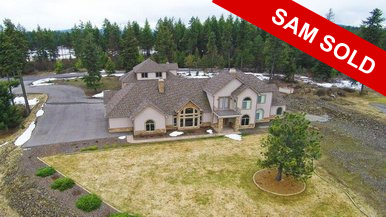 Enjoy the open space and waterfront right on the Spokane River, just steps from your home. 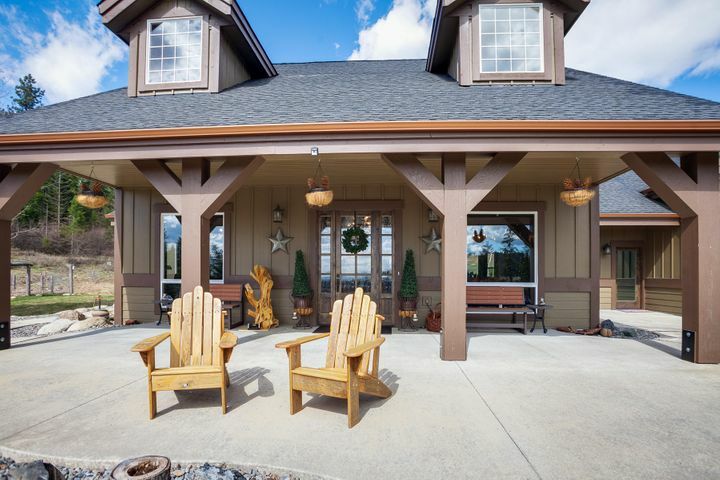 The Ridge at Cougar Bay gives its homeowners a private country setting less than 2 miles from town. The Ridge consists of 77 home sites with two separate gated sections featuring craftsman-style lodge type homes. 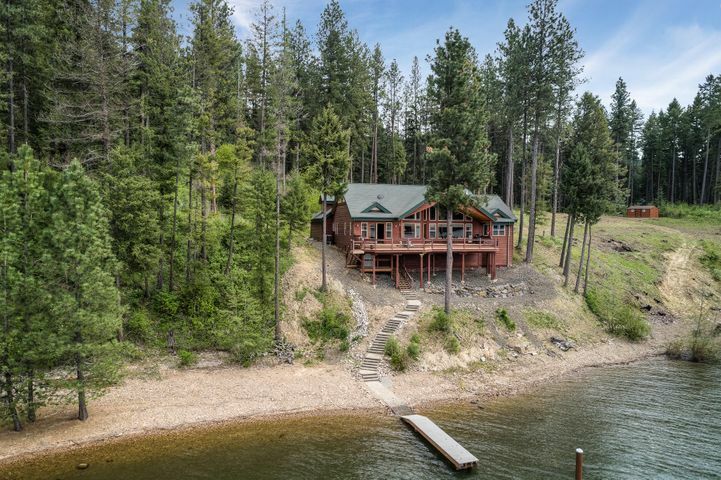 The lots vary from half acre to 1 acre parcels, several having beautiful panoramic views of Lake Coeur D’Alene. If your looking for a rural setting but want to be close to town The Ridge may be the place for you. There are some lots left available but the land is selling fast to eager homeowners wanting to take advantage of this prime location. You will find Sanders Beach South of Sherman Ave between 8th and 19th street. This neighborhood consists of 100 year old cottages along with newly built homes where homeowners have left no mark behind. There are newly developed condos just minutes away from the sandy beaches. Sanders is located at the backside of Tubbs Hill where you will be able to take advantage of the hiking trails. The Centennial Trail runs through the neighborhood for easy access to evening bike rides with the family. Some say this is truly the perfect location with all the downtown restaurants, shopping, coffee cafes and all the local events within walking distance from your home. In Forrest Hills you will find a wide variety of home styles from northwest craftsman to cape-cod to tudor style. 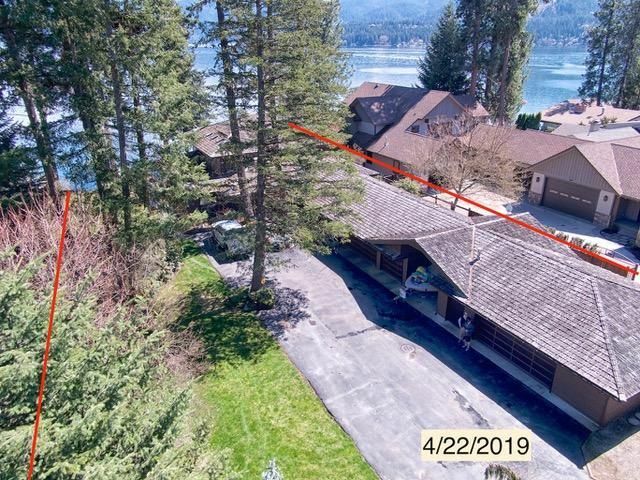 One thing all the homes in this gated community have in common is they are all nestled into the forest of matured trees for a quiet private setting. There are a few bare lots still available to build on in Forrest Hills if you can’t find exactly what your looking for. Honeysuckle Beach and boat launch are a short 7 minute walk from the front gate. With all the ski resorts being within and hour of Hayden Lake, you’ll be soaking up the sun at the beach in the summer months and hitting the slopes in the winter. In the small community of Dalton Gardens you will get a 1 acre parcel that gives you a country living feel while having the convenience of still being right in town. The range of housing prices and home size varies in the Dalton community. Residents are within 5 minutes or less from schools, grocery stores and shopping making it a perfect place to raise your family. Canfield Mountain is a popular place for the locals to hike, mountain bike or horseback ride and has several trails for any adventure.